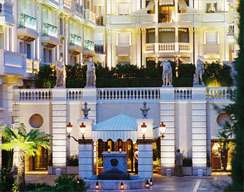 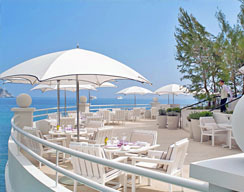 Directory of the hotels in the Principality of Monaco. 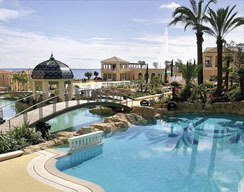 Possibility to book online or to send requests to the hotels. 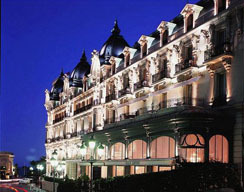 Luxury hotels like hotel de Paris, Hotel Hermitage or Hotel Metropole are present.